Buying a new home can be a fun and frustrating event all at the same time. Having a professional home inspector on your side is crucial to the home buying process. If you have the right inspector working with you, your home building and buying nightmares can be tossed aside. Our main job and focus is to provide you with a solid house inspection that will leave you knowing you have invested your money into something that will be safe and efficient. Our team of engineers are well educated and provide unbiased reports based on International Residential Code (IRC) and National Association of Home Builders (NAHB) quality standards. This means we will point out items that are frequently overlooked by the basic code compliance checks required by new home builders and contractors. One thing to keep in mind when building a new home in Texas is that Texas builders are not regulated by the state. This means they are self regulated. Your home builder does not have to have any special experience or education, licensing, or bonding in order to build your home. Many times local builders simply rely on city code inspectors for quality assurance, and typically they do not have engineering backgrounds. Knowing this should scare you somewhat, however, this is not to say that there are no good home builders in the state. You simply need to make sure you are covered by hiring a professional engineer to inspect your property, and make sure the builders are maintaining quality standards while building your home. We will work with your builder to make sure they are strictly following building codes and quality standards. This will not only improve the safety of your home but also ensure the energy efficiency as well. We also work with you to make sure you understand our inspection process. You will be provided with photos, and videos explaining any and all issues we may find during the inspection process. You will know any flaws this property may have, and also have the peace of mind to know that we are working with your builder to correct all issues that are not with the quality that we expect per code. 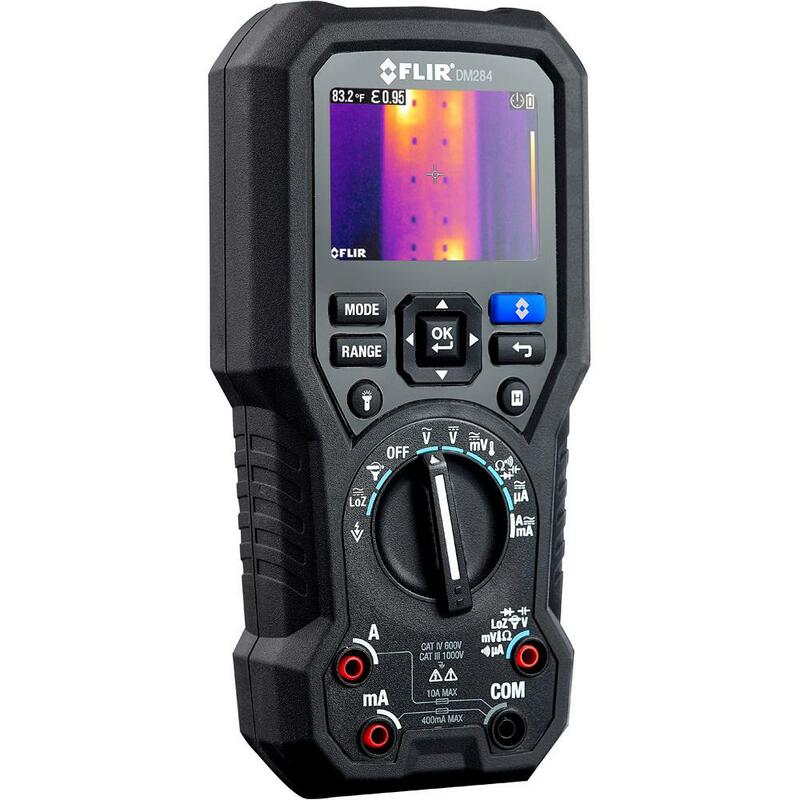 We can identify tough electrical problems using the latest in thermal imaging. ​We service all of the Dallas / Fort Worth metroplex, and would love to represent you as your professional new home inspector for any upcoming property that you will be purchasing.